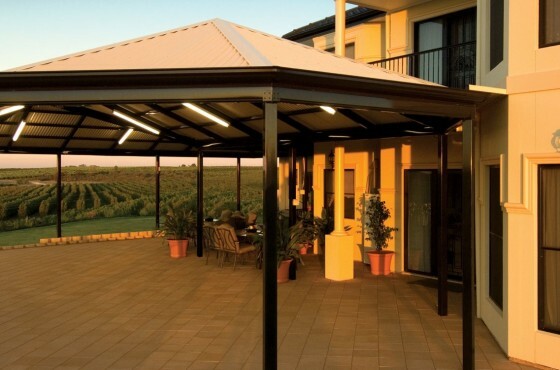 When it comes to pergolas and verandahs, Designer Pergolas and Carports offers a wide range of products. 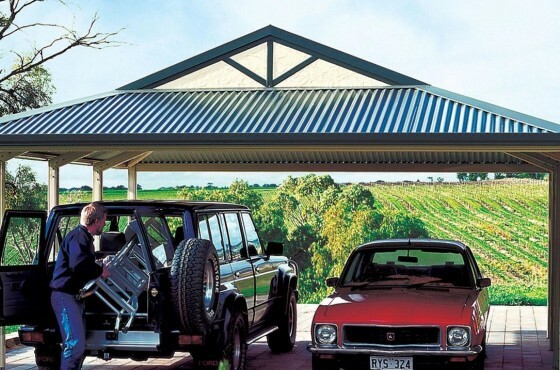 Proud to be an award winning Stratco supplier, we stock Stratco carports, Stratco Pergolas and steel carports. 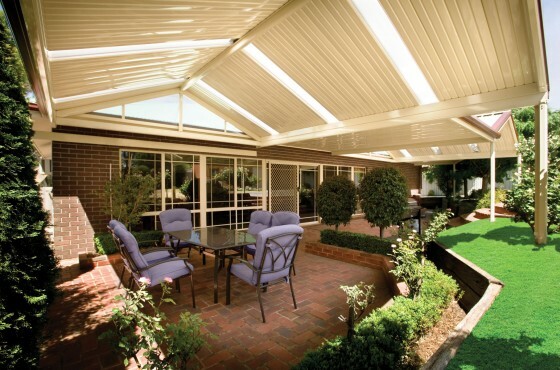 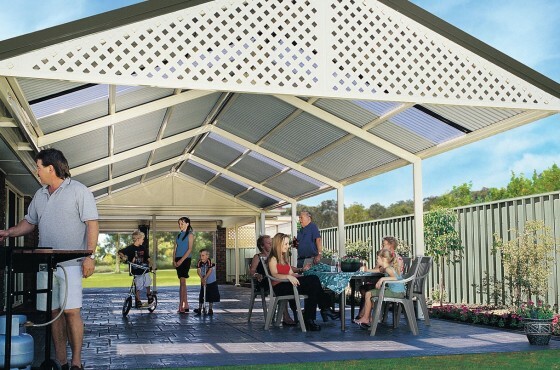 Able to weather all conditions, a Stratco verandah or carport is the perfect solution for adding cover to any outdoor area. 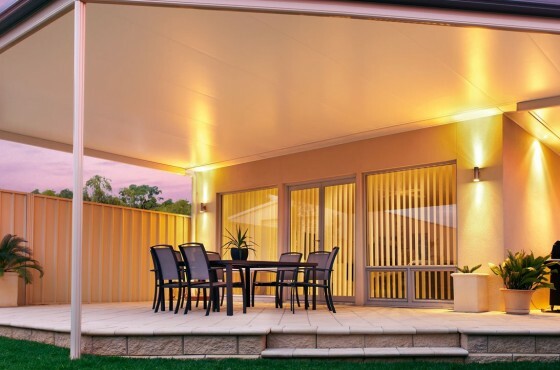 Our products have been designed, engineered and certified to comply with all relevant Australian standards and will meet your local council's requirements. 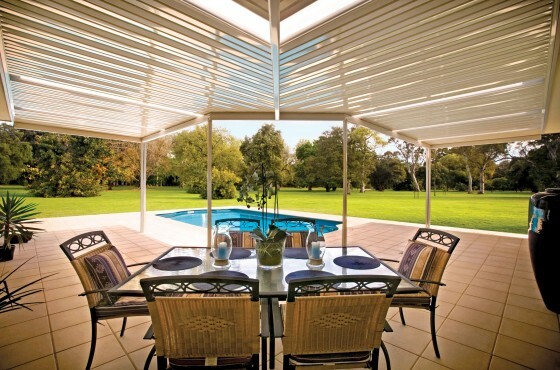 The option to make screen rooms, or enclose with windows and sliding doors. 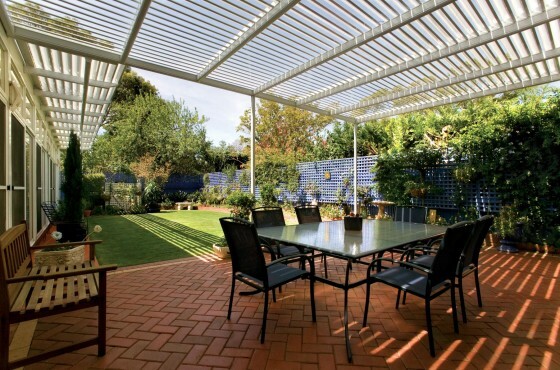 We can also put screens up for privacy or wind protection along the fence lines. 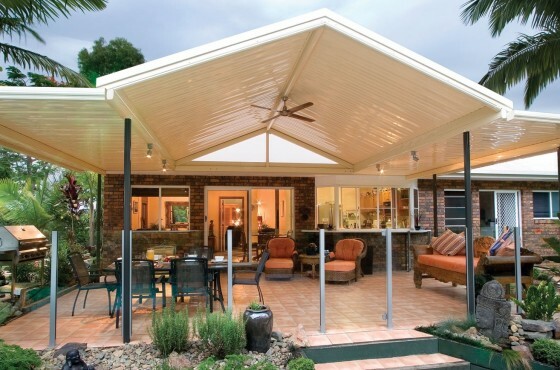 They can be constructed from the decking timber we use. 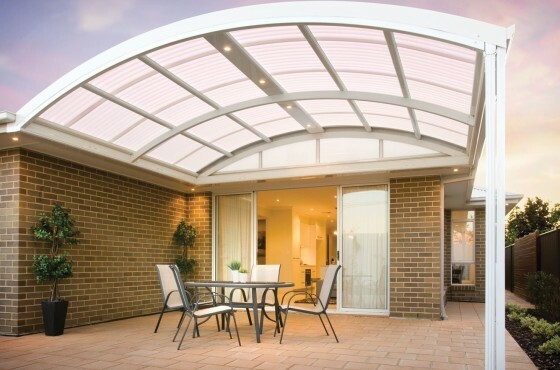 We offer a free design and estimating service, even after hours. 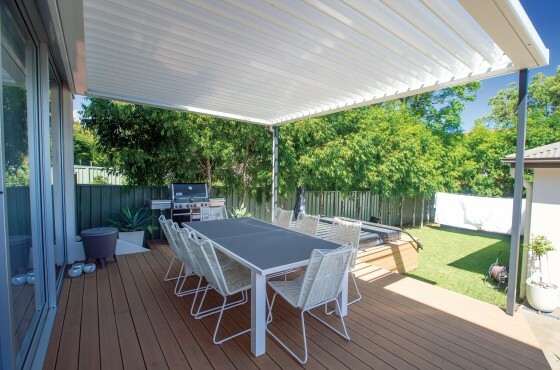 We sell also sell Melbourne decks, decking products, as well as sheds for Geelong, Werribee and Hoppers Crossing.